As the debate around Penn Law professor Amy Wax continues to grow, pundits are calling her comments and her experience emblematic for what they see as larger, endemic issues within higher education. In the past weekend alone, a leader of the Black Lives Matter movement has weighed in on Wax's comments, prompting a fiery response from a notable critic of the BLM movement. Penn Law has found itself at the center of a national debate around free speech and racism on college campuses. Asa Khalif, the leader of Black Lives Matter in Pennsylvania, told the Philadelphia Tribune on Mar. 17 that he wants Wax fired for her claims that black Penn Law students have never graduated at the top of their class. 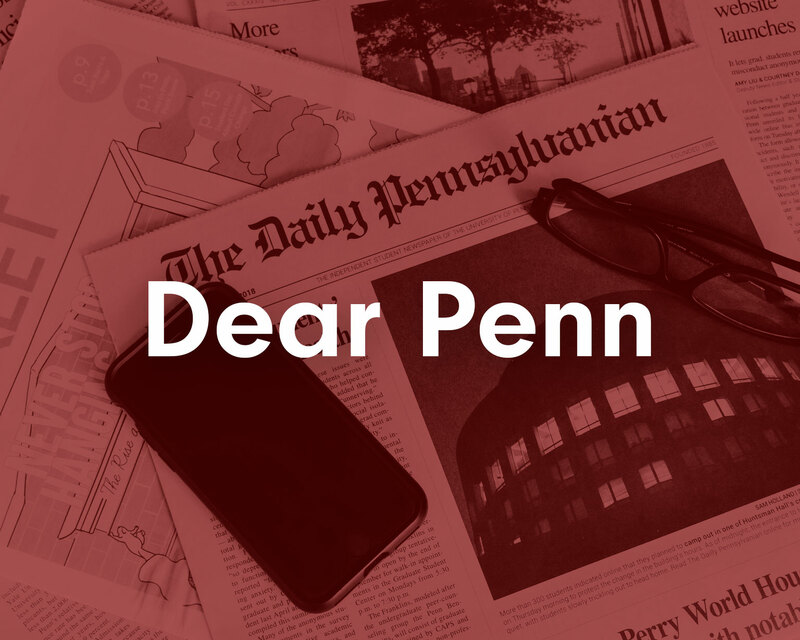 Khalif added that if no action is taken by Penn Law Dean Ted Ruger within the week, he will plan to lead petitions across Penn's campus as early as Mar. 23. He referred to the protest as a “last resort,” but said that he was prepared to disrupt classes and other campus activities. Khalif's comments come less than a week after a 2017 video of Wax claiming that her black students had never graduated at the top of their class incited widespread controversy on campus. Following a petition signed by students and alumni, Ruger sent an email announcing that Wax would be banned from teaching a first-year class. Just a day after Khalif's comments, Heather Mac Donald, a prominent critic of the BLM movement and fellow at the Manhattan Institute, penned an op-ed in the Wall Street Journal criticizing Khalif's comments and the "mob" at Penn Law that prompted the University's action against Wax. 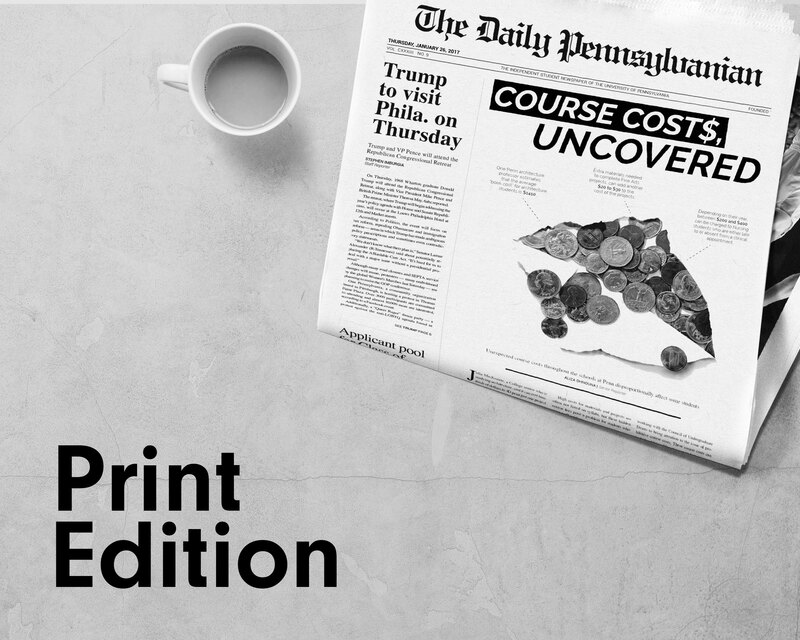 "The campus mob at the University of Pennsylvania Law School has scored a hit," Mac Donald writes. "Prof. Amy Wax will no longer be allowed to teach required first-year courses, the school's dean announced last week. Now the leader of Black Lives Matter Pennsylvania wants Ms.Wax's scalp." In the editorial, Mac Donald also describes Wax's claims about black Penn Law students as "too sweeping" while arguing that what she saw as problematic with the recent incident was not Wax's statement, but the subsequent reaction. "The diversity industry has given notice: Discuss the costs of affirmative action, and you can be punished and publicly shamed," she writes. 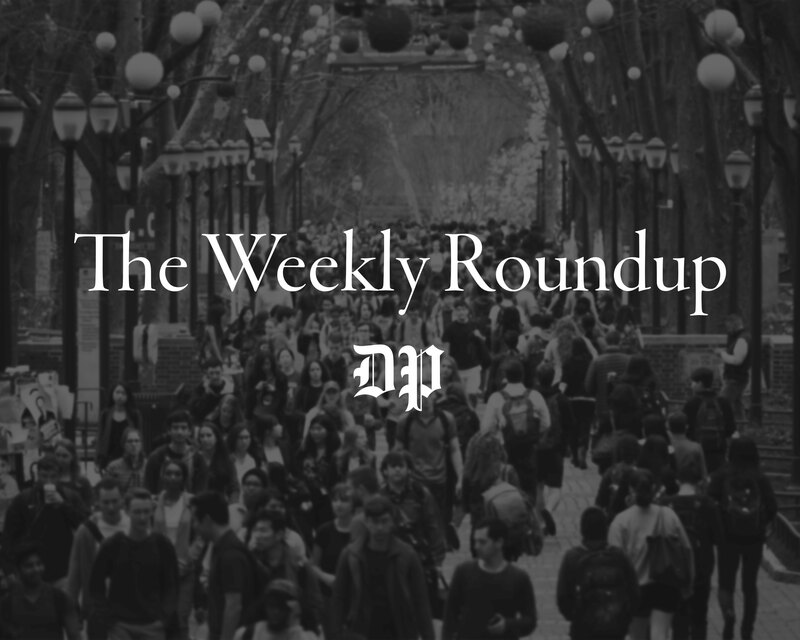 "The real scandal is not what Ms. Wax has said but that schools refuse to be transparent about admissions policies that impede students' success." This is not the first time Mac Donald has entered the Penn sphere. When the controversial author of "The War on Cops" visited campus last September, dozens of graduate students stood outside the lecture hall in protest. Khalif, a well-known activist, has faced criticism for his methods in drawing attention to civil rights issues. Last November, Khalif was arrested for breaking a window outside of Attorney General Josh Shapiro’s office while demanding answers regarding the open investigation of the deadly police shooting of David Jones. He also helped campaign for current Philadelphia District Attorney Larry Krasner last September. With regard to Wax, Khalif believes that Penn needs to do more than remove her teaching abilities to first-year students.